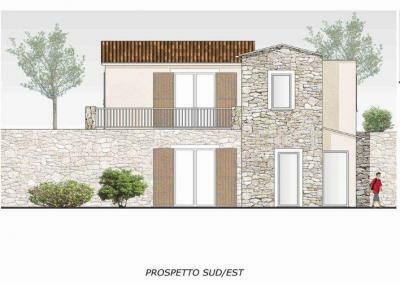 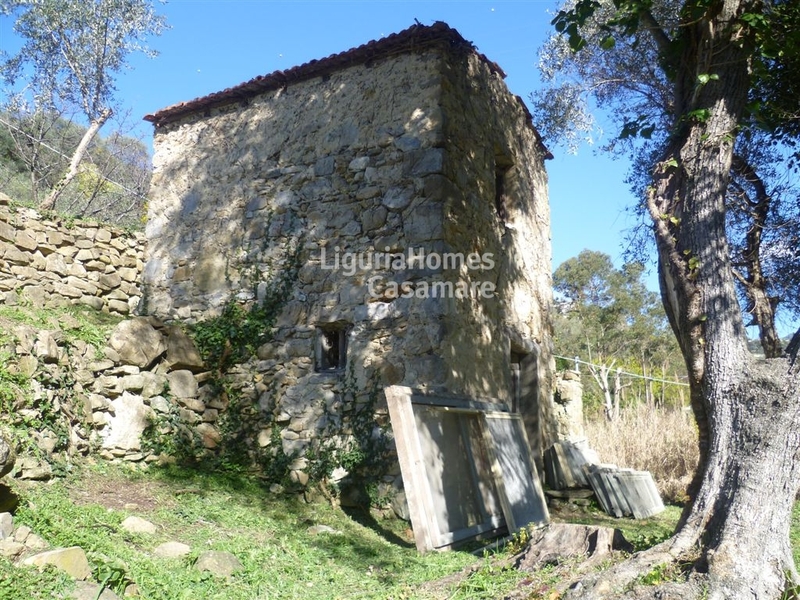 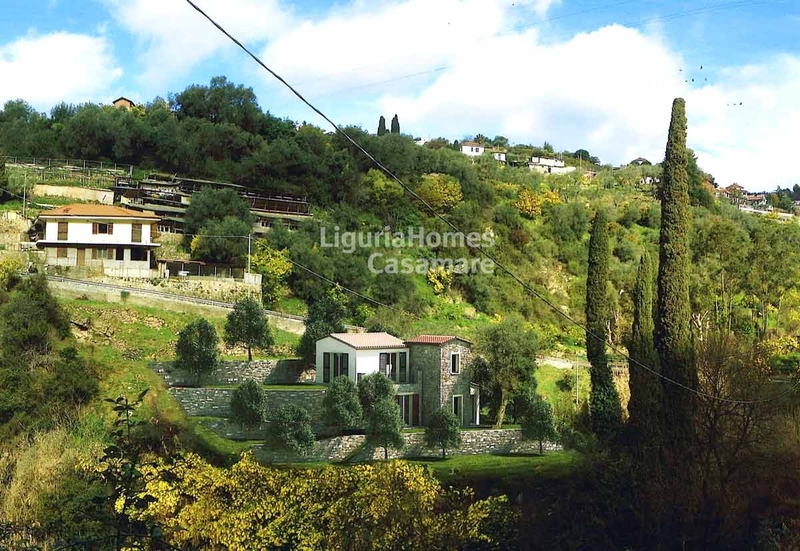 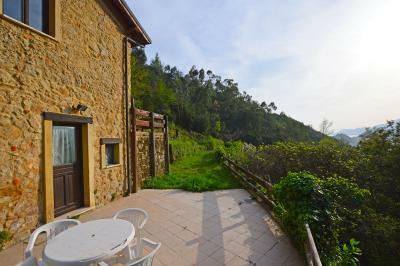 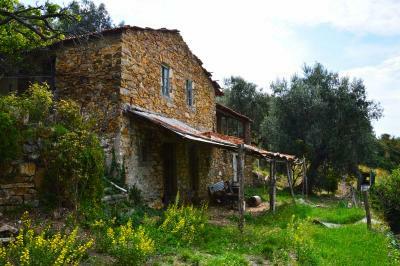 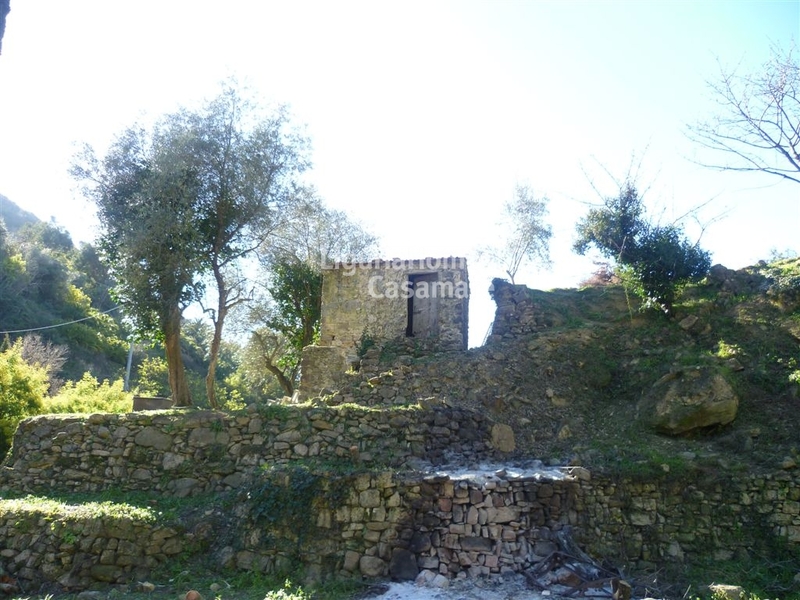 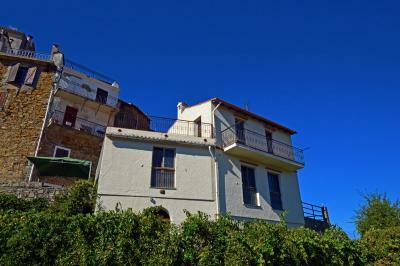 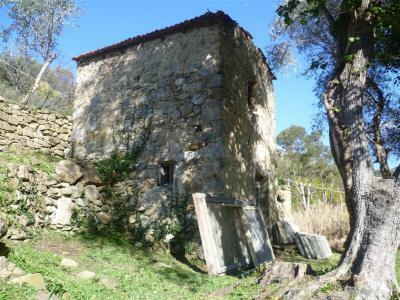 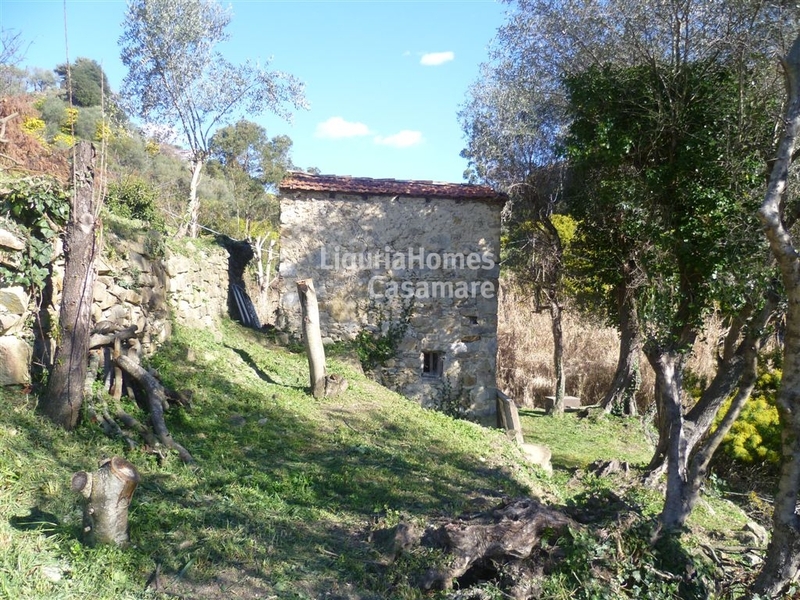 Bordighera country house for Sale with project approved. At few minutes from the sea and the center of Bordighera, in a quiet area, country house for Sale with easy access by car and by foot, and surrounded by a beautiful terraced land of 1742 m2. 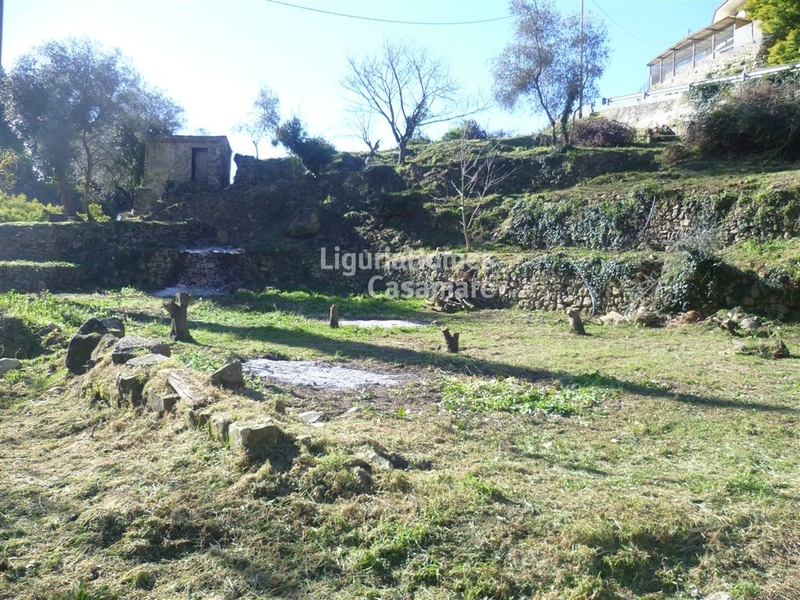 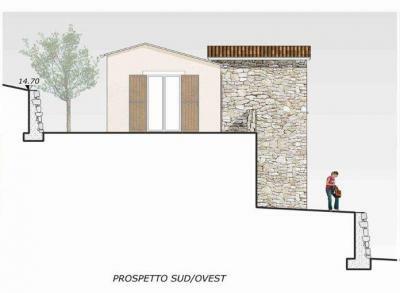 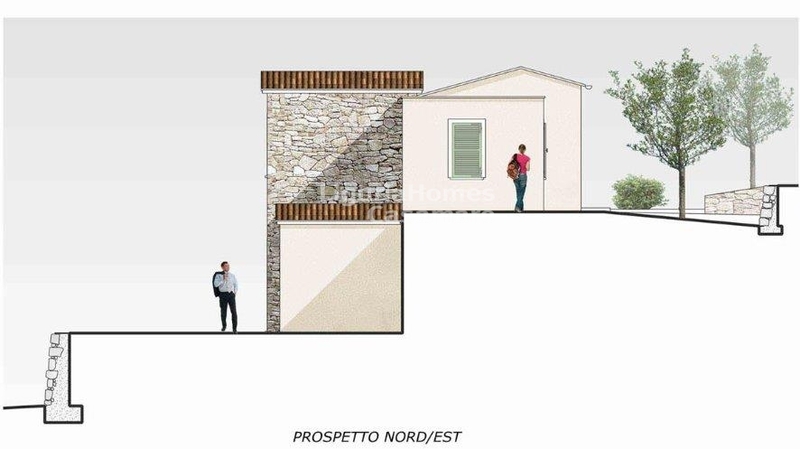 At this moment this country house for Sale in Bordighera is disposed on 2 floors, and is situated in the center of the land, a perfect position to enlarge it thanks to the project already approved it can become a property of 96 m2. 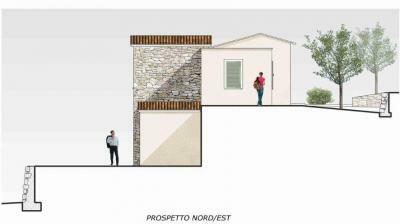 Thanks to its position, its easy access, this is a real deal!